We need your help! Do you have skills within design, video editing, image recognition, writing, researching, programming, social media, photography or know girls who wants to jeansmodel or blog about jeans then contact us. You will be rewarded by being an inside member of Jeans Kings. Join us today and be a part of the greatest jeans fetish community ever, with access to unlimited jeans pictures and videos. JFF is the largest and most comprehensive community for denim lovers, jeans enthusiasts, denim aficionados and jeans fetishists. We will be planning one or more parties in the real life! We think it would be so for the community to come together in real life and party from dusk ’till dawn! Want to be a part of it? Join the conversation and planning in our Forum. 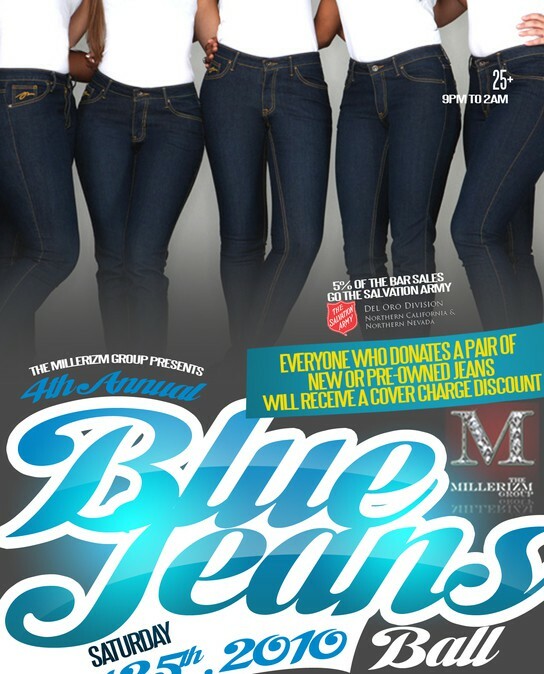 Want to buy used jeans from our models? We are working on a shop for that!